Whether it’s ever lively Cairo or ever fascinating Alexandria, irreverent desert or reverent Nile, soul-touching Aswan or mind blowing Hurghada, Egypt hasn’t failed to show its culinary art and impress the world with its flavour and hospitality. • Cairo: Whether you are in search for private dining or just popular restaurants, Romantic restaurants for couples or Restaurants with Nile view, Cairo offers a large selection and you won’t be sorry either. • Alexandria: This magical city is a breath of fresh air from Ancient Egypt’s thick web of mystic. It has its own charm and flavours to add. 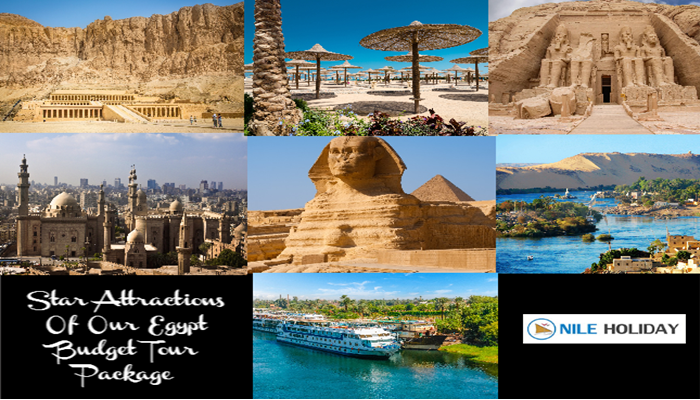 • Luxor: Ancient Egypt’s treasure trove on the bank of Nile is a must see attraction. It captures Ancient Egypt’s aura and flavour magnificently and with fine wine and dine option is tourist top choice. • Giza: The place is Ancient Egypt’s largest necropolis and Desert city. However it has made its mark undisputedly and shown tourist its charm is exclusive. • Aswan: located on the banks of Nile, Aswan is a true window to real Egypt. The Nubian lifestyle and islands surrounding high dam is incomparable. If you are staying at a Bedouin camp at night, you are in for traditional gastronomical surprises. And for a Arabian night in Egyptian Desert, you don’t have to plan much. Ask you tour operator to arrange a Bedouin experience and then ride into desert with the travel company’s guide into the desert and experience camel and ATV rides. Then settle in for a traditional BBQ and dinner followed by entertainment Bedouin style. There are resorts that give the best private and romantic wine and dine experience. • Hurghada: Red Sea coast and tourist hot choice holds the some of the best resorts and restaurants for you to experience. Best Places: Giftun Azure Resort, Sea Gull, Divino Restaurant..
• Marsa Alam: Next to Hurghada but not any less significant beach has some fabulous wine and dine choices. Best Places: Novotel, Hilton, Moon Resort..
• Port Safaga: Less crowded and a bliss no doubt has equally magnificent choices. Best Places: Ali Baba, Lotus Bay, Caribbean World Resort..
• Sharm el Sheikh: Sinai’s pride and joy and tourist first Red Sea beach choice has a lot to offer in flavour and charm. Best Places: Shish Bish Restaurant, Il Frantoio, Waha pool bar & restaurant..
• Dahab: The exquisite red sea choice of Sinai does not shrink away in food and flavour either. Best Places: Nemo restaurant, Ramez & Paola restaurant, El Mundo..
Wining and dining in cruises and felucca rides in Nile or on the banks of Nile, the experience is out of the world and just waiting to take you out. 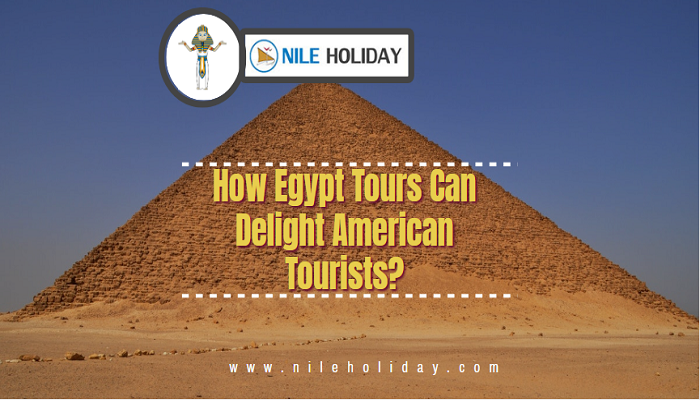 Egypt loves to entertain and has lots of flavour to offer likewise. It’s a shame if you miss all these flavours and colours of Egypt on your visit. Let NILE HOLIDAY give you all Egyptian Wine And Dine that egypt has to offer..